Paris is the most wonderful city that I have visited ever.Well,not that I have travelled much.So,while researching for this topic I was surprised to find a city so close to my place in the Top 10 list.Lets see the list. 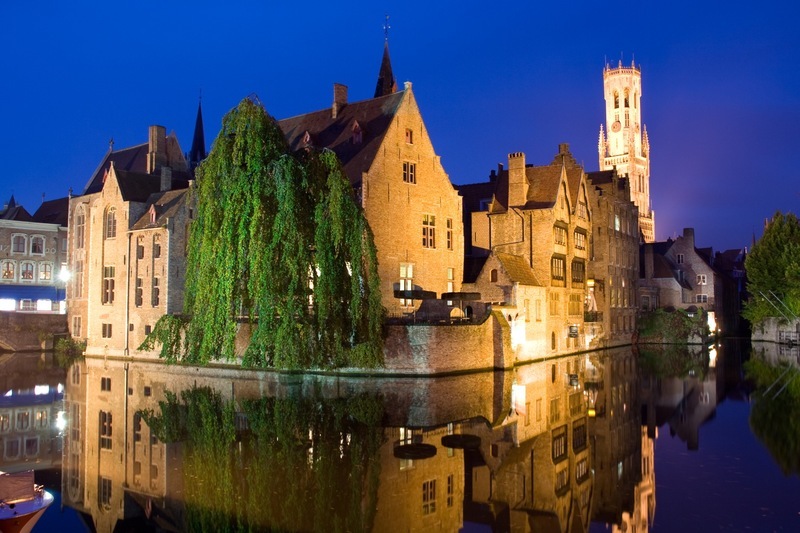 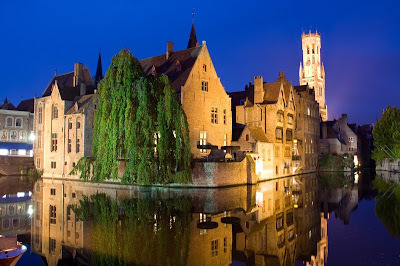 Situated in Belgium,this city is a classic example of classic architectural and natural beauty surrounded by an oval canal. 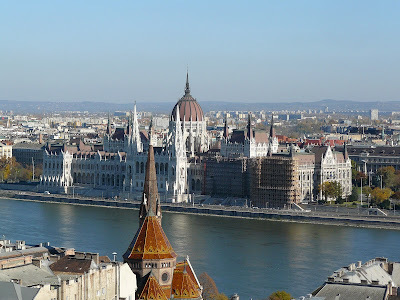 Situated in Hungary, this city city is the result of merging of 3 cities,filled with Gothic monuments and the Royal Castle surrounded by hills. The capital of Italy,standing on the 7 hills by the Tiber river is a Mecca of classic architecture as well as the charming lanes. 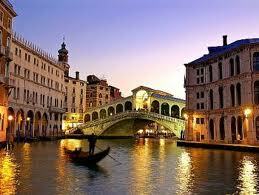 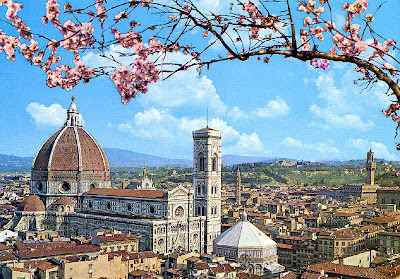 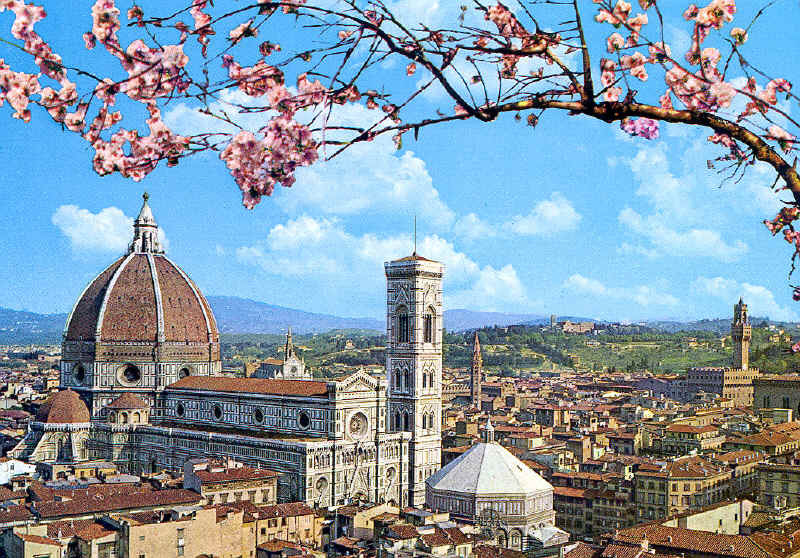 Situated in Italy,this city is a symbol of Italian Renaissance with artisitic heritages and museum collections. 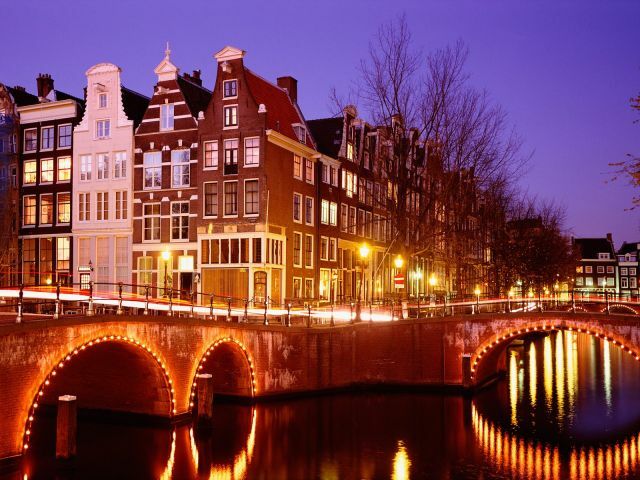 The capital of Netherlands,this city is a mix of elegant modern architecture,canals and bridges. 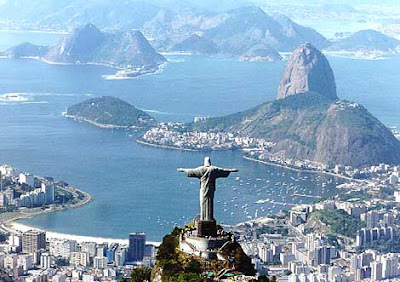 The capital of Brazil,this city is one of the best naturally beautiful in the world with beautiful landscapes and tropical greenary by the blue ocean. 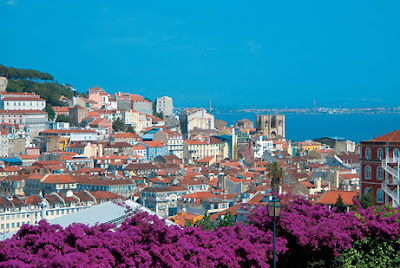 The capital city of Portugal,it is situated on a series of hills by the Tagus river and its scenic beauty is overwhelming. The capital of Czech Republic,this city is known as the city of Tousand Spires because of the beautifully preserved grand monuments. 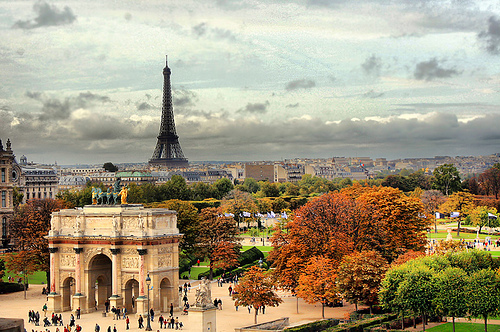 The capital city of France,this city has it all-beautiful squares,classic monuments,the Seine river,grand boulevards and overall the Eiffel Tower. 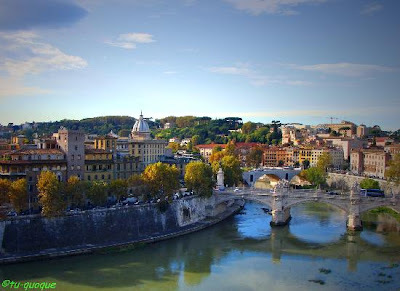 Situated in Italy,this city is a classic example of architectural beauty enhanced by the reflection on the canals that surround it magnificently.